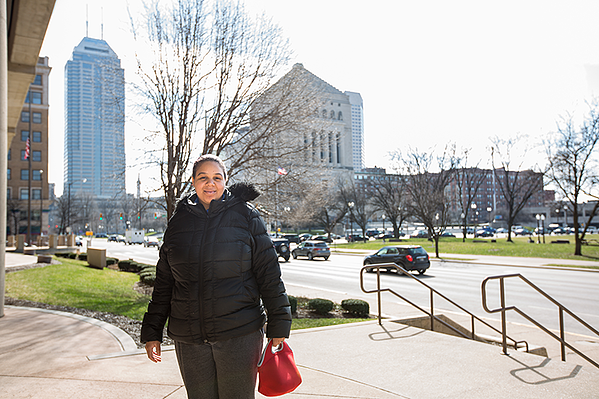 Although Courtney Person earned a certificate of completion in high school, a learning disability prevented her from receiving a diploma. Courtney studied dental careers at the J. Everett Light Career Center as a high school student, but without a diploma, she could not pursue her plan to become a dental hygienist. It was a devastating blow. 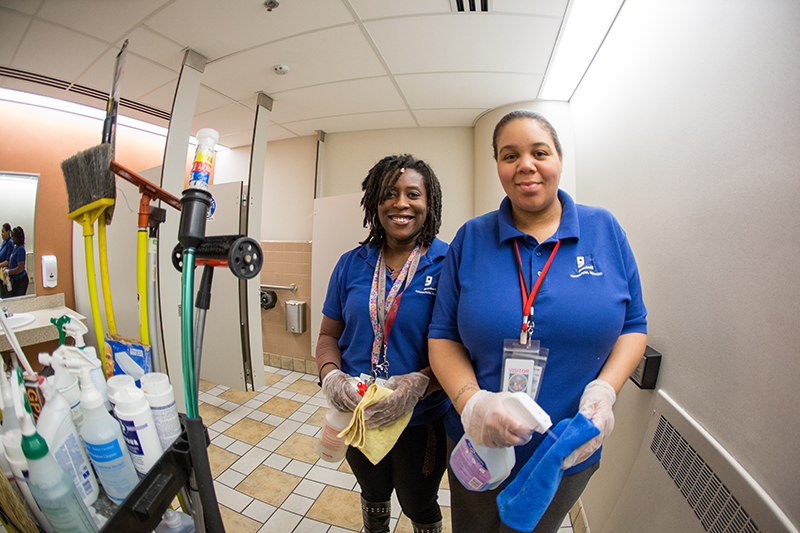 In 2012, Courtney was hired by Goodwill Commercial Services for a janitorial role at the Minton-Capehart Federal Building. She worked her way up to Team Leader and is now responsible for managing three other employees. 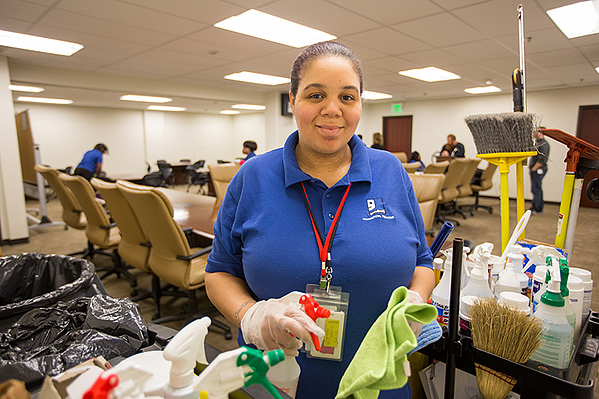 In 2016, encouraged by the support of Goodwill staff, Courtney enrolled at The Excel Center to give her diploma another shot. This achievement is especially gratifying for Courtney because she is back on track for the dental career she always wanted. “As soon as I graduate, I will begin a Dental Radiology Certification course and start looking for career options in my preferred field,” she said. Not only is Courtney’s career growing — so is her family. She is getting married and expecting her second child this year.